Editor’s note: I discovered artisanal mescal at Cayuco, a new restaurant on Zicatela, and was amazed by how different it was from the mescal served in other places. For one thing, it’s really smooth. It also has a pleasant aroma that varies according to its origin. It is to typical mescal what single malt scotch is to blended whisky or a fine cognac to cheap brandy. I asked Cayuco’s chef, José Miguel Cruz Arana to share his expertise with us. Mescal has mystical and mysterious associations in the state of Oaxaca, and the aficionados of this drink appreciate not only the quality of each distillation but also its taste and aroma. Recently, new artisanal mescals of exceptional quality have come on to the market — mescals of a quality previously unknown even to connoisseurs. Artisanal mescal is very potent with an alcohol content of between 45 and 55% (90 to 110 proof). But what distinguishes it from other maguey-based drinks is its aroma of cooked agave and the special taste it leaves on the palate. All artisanal mescals are clear, even when aged (reposados), since the American oak casks that are used for aging do not color the liquor. Nevertheless, we discover a slight, woody taste in the reposados which some find agreeable. However, I feel that the trace of oak hides some of the more complex and pleasing mineral aromas. Santa Catarina Minas, a mountainous region near Ocatlán, at an altitude of 1,560 meters, has given us a variety of high quality artisanal mescals such as arroqueño, tepextate, barril, mexicano, madre cuixe, bicuixe, sierrudo, and papalometl. 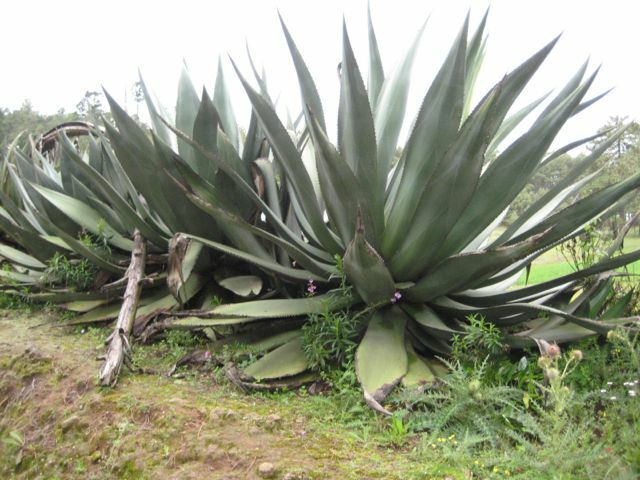 Each of these is distinguished not only by the type of agave —all wild— but also by the way it is produced. Some are distilled in clay pots that add to the aroma. 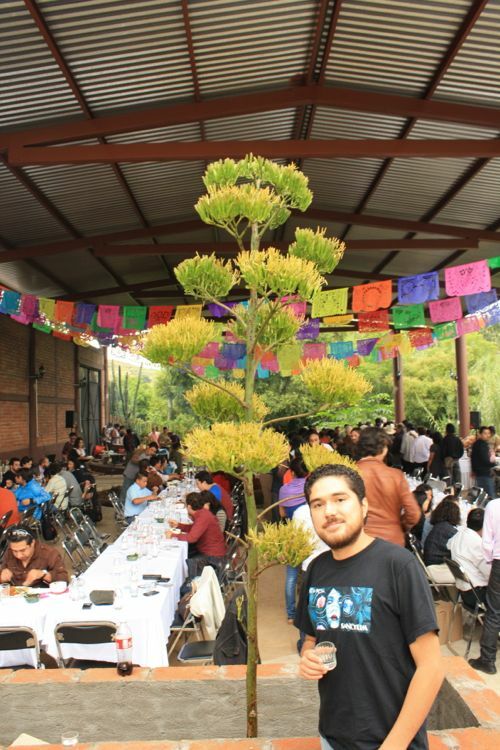 Part of the enjoyment of artisanal mescal tastings is being able to identify the sources of the bouquet. Other localities such as Totomochapam, San Carlos Yautepec, and San Baltazar Chichicapan are also producing fine, artisanal mescals. All of these new varieties are creating a healthy competition based only on the quality of the product. I hope that one day you will be able to try an artisanal mescal and enjoy this mystical and mysterious drink that offers us a moment of happiness and relaxation, but that should be enjoyed with due respect.